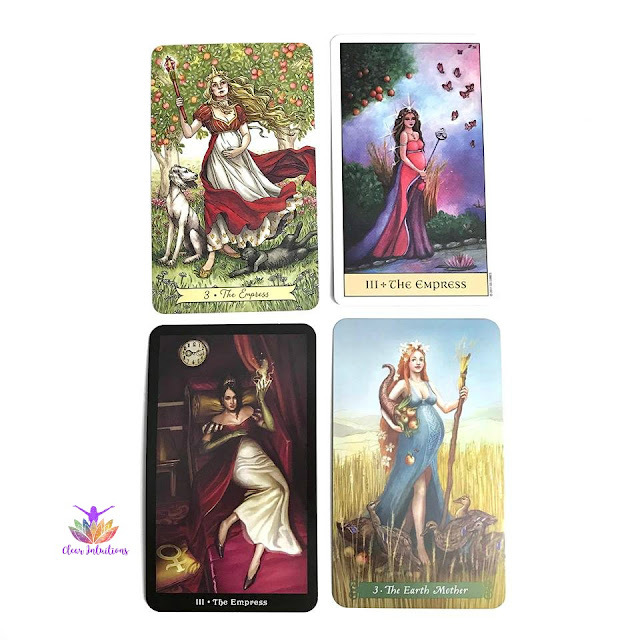 Next up in the Tarot by Comparison is The Empress. 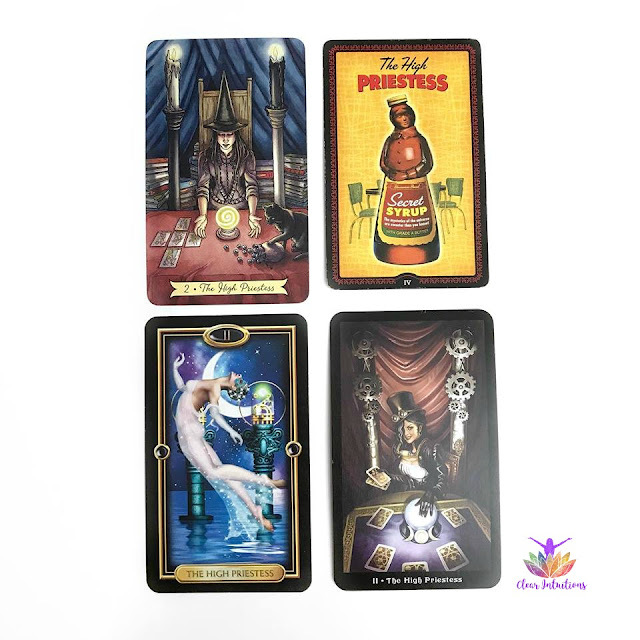 We continue the "Tarot by Comparison" journey with The High Priestess. Next up in "Tarot by Comparison" is The Magician. 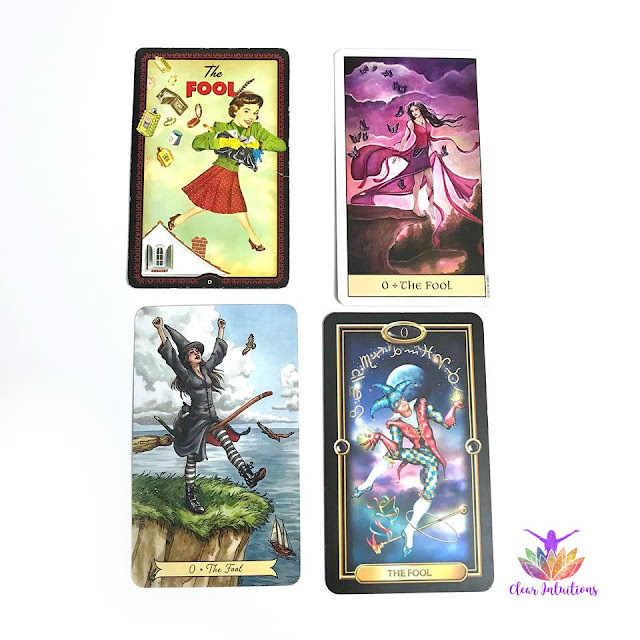 I have been studying tarot off and on since 2001, although I just started studying for professional purposes in the last couple of years. 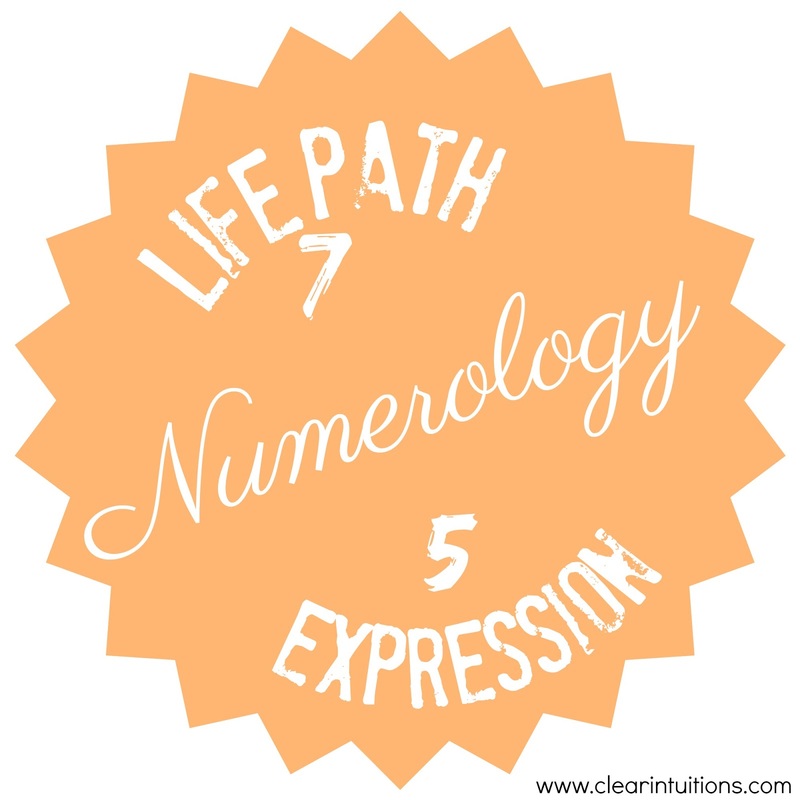 What Are My Numerology Numbers? 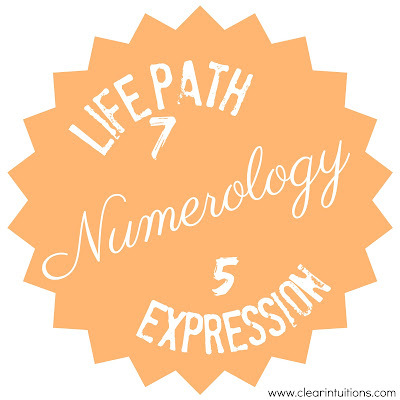 Numerology is so interesting! Don't you think? 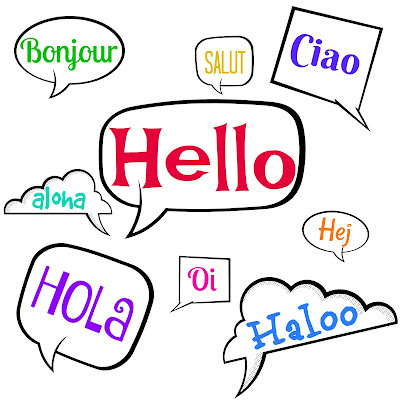 There are so many things you can learn about your personality and behaviors. Plus, you can get insight into what careers or activities you should be involved in. It's always weird starting a blog knowing there will only be one post. The big question is always "What would be a great first post?" "Where/how do I start?" I thought maybe introducing myself by way of my interests. I have always been very interested in the "metaphysical world". I was always drawn to anything to do with it. 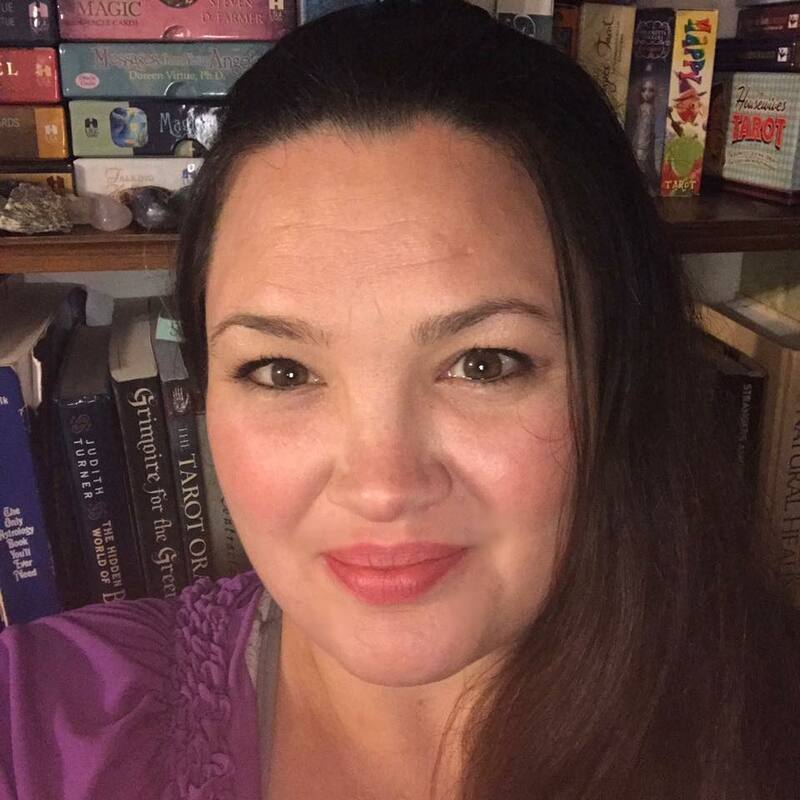 As a young child I became almost obsessed (love not crazy lol) about Astrology. I very quickly learned all the signs and their personalities as if it were second nature and I never miss a day of reading my horoscope by a couple astrologers daily (I like to see different takes on the same situation). Hi, I'm Sonya! Welcome to my blog! 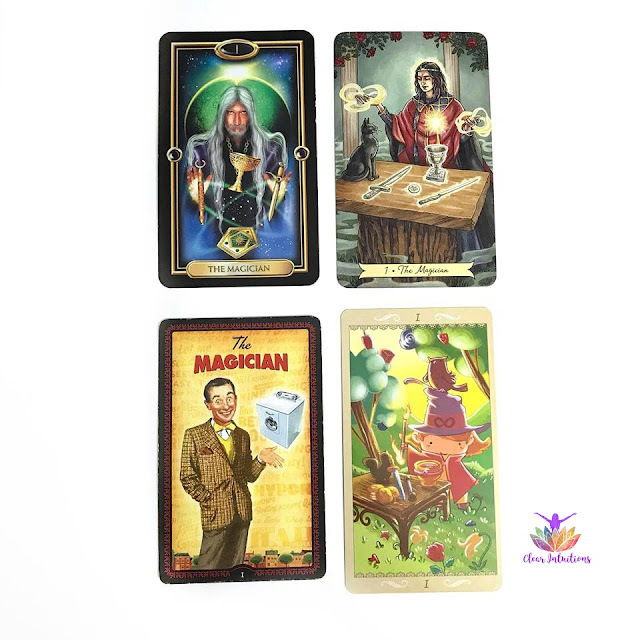 You will find various spirituality & cartomancy posts, to help you learn and grow.